ST. CLOUD, MINN., NOVEMBER 5, 2018 - Marco, a leading technology services provider in the United States, announced today its acquisition of East Coast leader Phillips Office Solutions. Since starting 78 years ago, Phillips has become a leading provider of copier/printers and document management solutions. 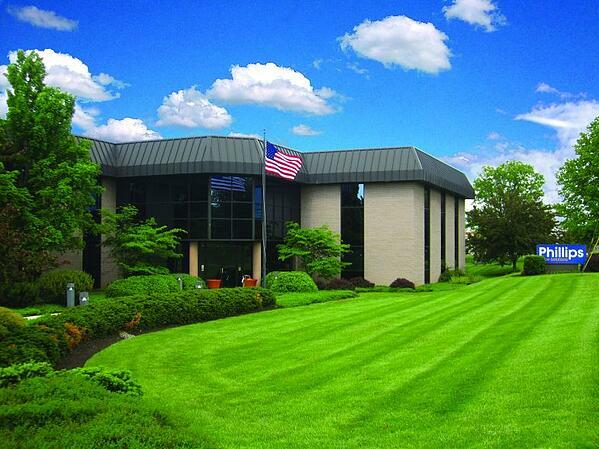 The company has 140 employees at 10 offices across Pennsylvania and Maryland.